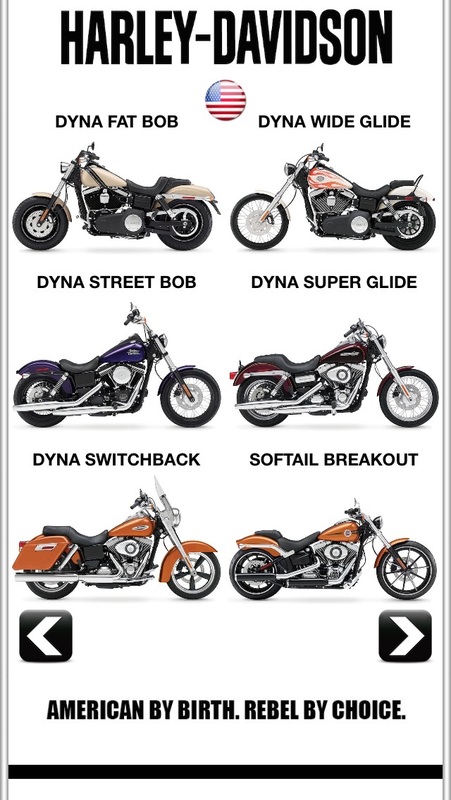 The Ultimate Motorcycle Application that brings to you the roaring sounds of the fastest, meanest, most powerful Sports, Cruising, Touring and Off-Road Bikes from around the world! 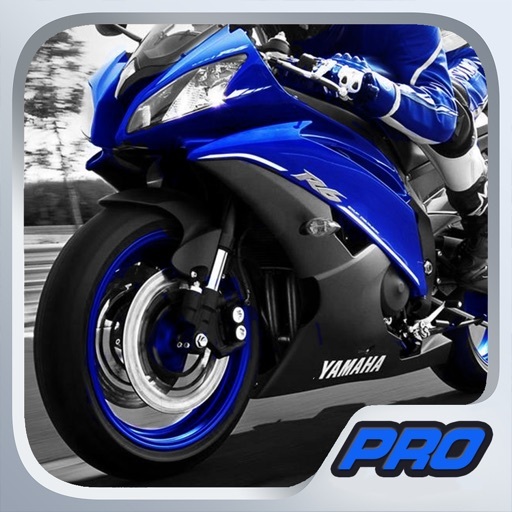 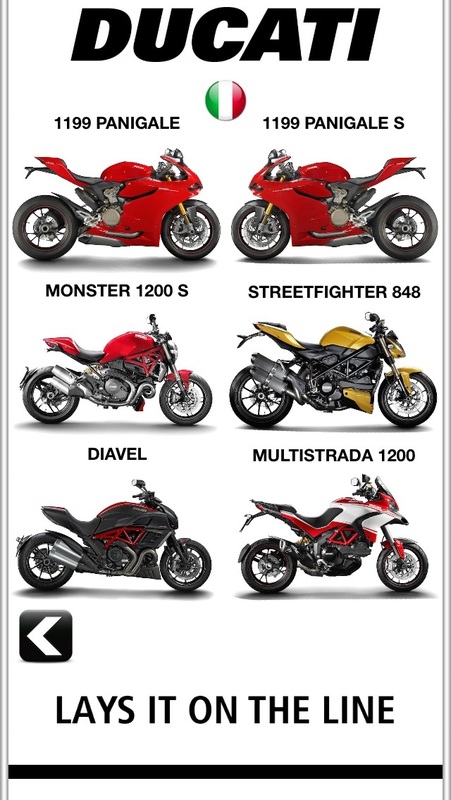 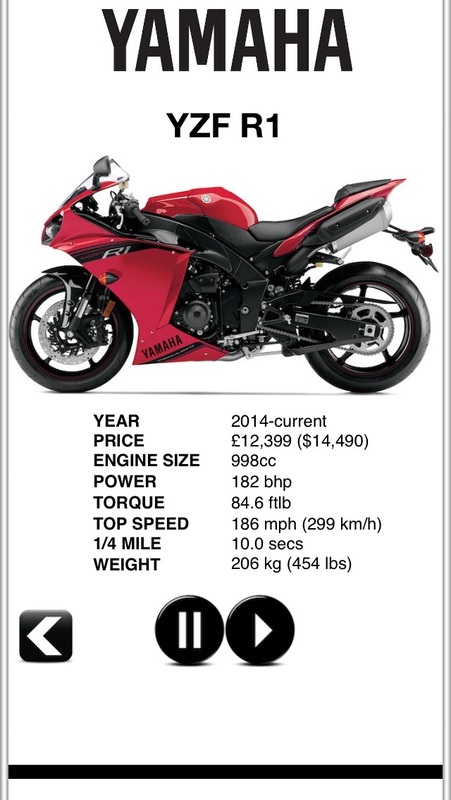 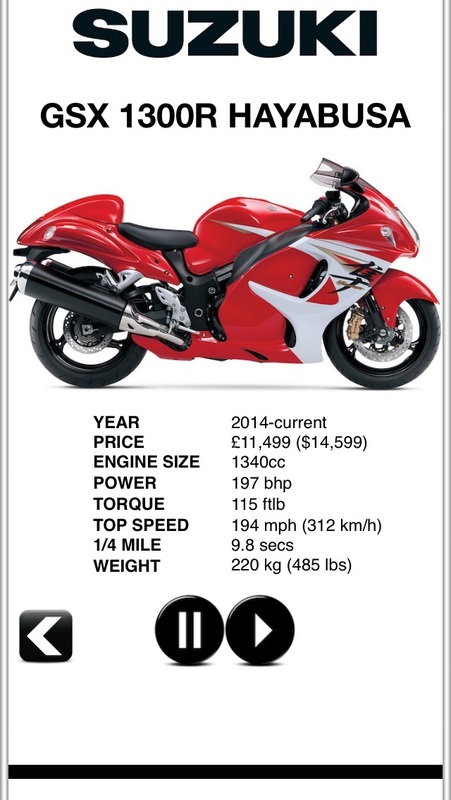 √ THE NO.1 APP FOR MOTORCYCLE ENGINE SOUNDS! 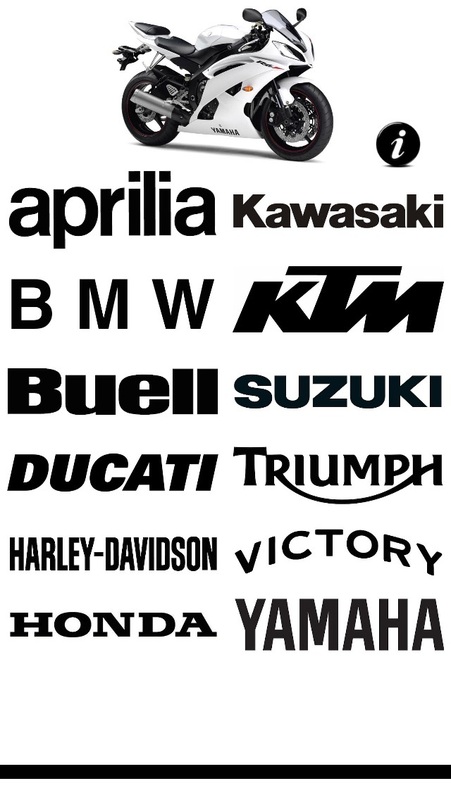 Experience the thundering sounds of Aprilia, BMW, Ducati, Harley Davidson, Honda, Kawasaki, Suzuki, Yamaha and many more!